The gardens span 20 acres, connected with easy-to-walk paths. Nearly every inch of soil has been moved in some way to build these gardens.  Presently, home to over 4,000 different plants including the world's largest public conifer collection. 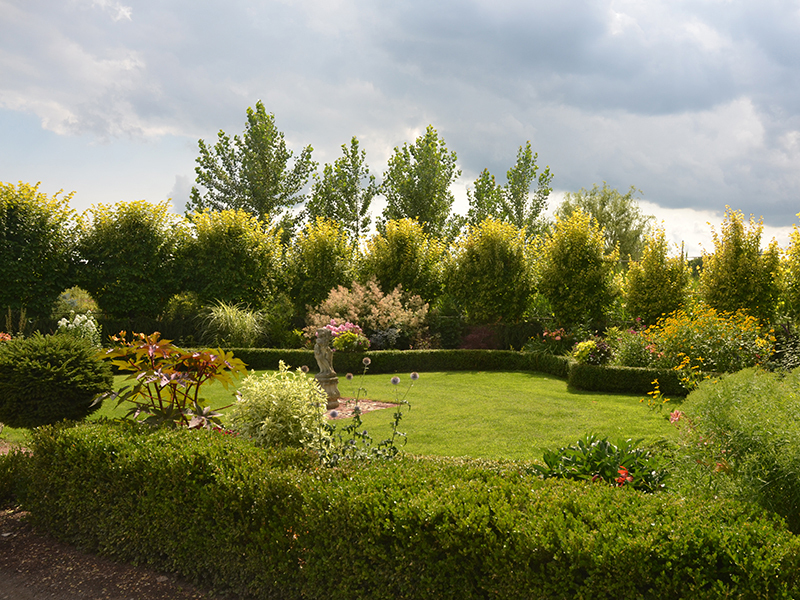 Most gardens are bordered with native plantings or a water feature. 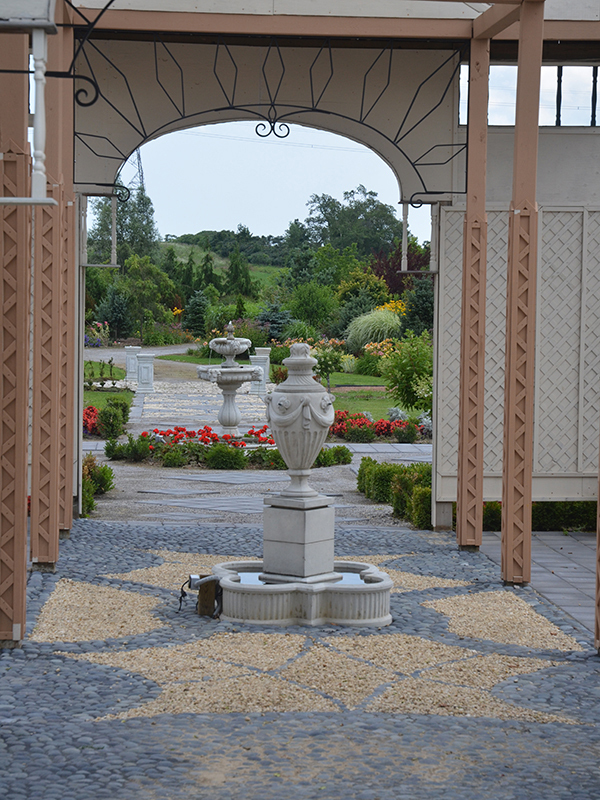 A man-made babbling brook and cascades can be found in the gardens. Our new pond is over 2 acres. The gardens have increasingly become home to more bird species. At various times of the year, many migratory birds make an extended stay in the gardens. We have also seen a huge increase in the species of butterflies that frequent particularly, the perennial gardens. 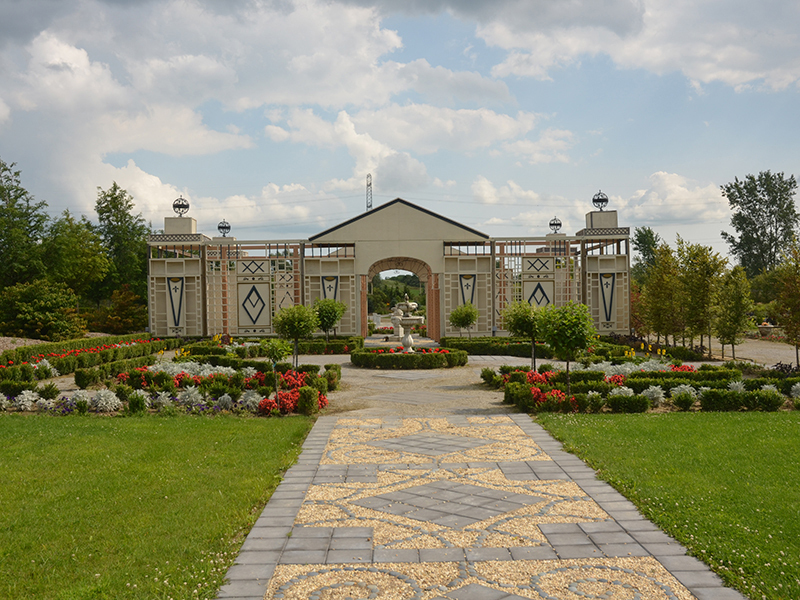 The formal gardens include original designs as well as inspired designs from renaissance gardens and two gardens that once graced the grounds at the Palace of Versailles. Most formal gardens have statuary, fountains and extensive flower displays that show off their vivid colours all season long.